Hello! 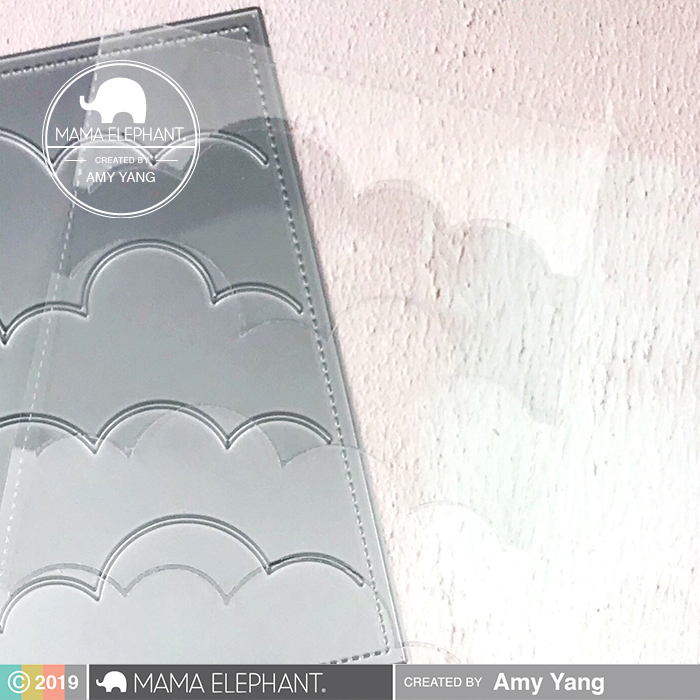 Amy here with a fun interactive designer series project featuring the adorable Flying with Friends set along with a few of the other amazing products from the January release. Details will be revealed later! 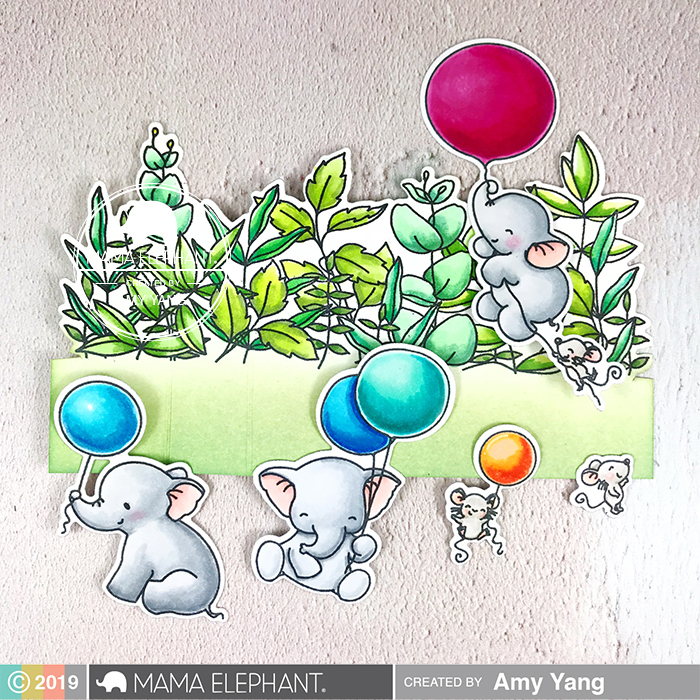 To begin, I Copic colored the stamped elephants and mice from the Flying with Friends and the Wild Meadow stamp sets. I cut them out with the coordinating Flying With Friends Creative Cuts and the Wild Meadow Creative Cuts. 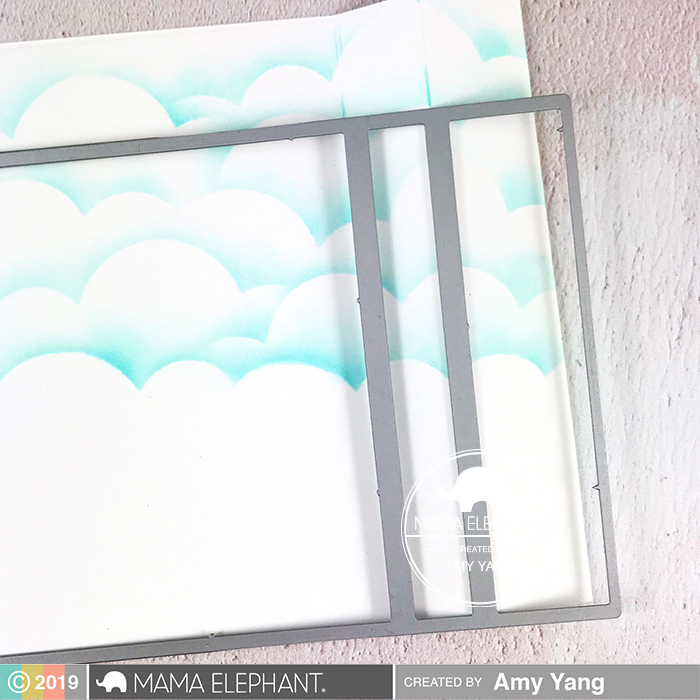 To make the cloud panel, I used the Wiper Surprise Creative Cuts as a guide and created a slightly taller card using the paper trimmer and Score Buddy. This allowed me to create a bigger grass area as well as allowing the flying elephant with the mouse to fit on the card as shown. When the panel is flat, it measures at 5 1/4 x 5 1/4. It fits nicely inside an A2 sized envelope. 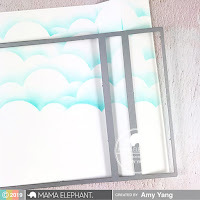 To make the inked clouds, I die-cut an acetate with the Cloudy Day Cover Creative Cuts to make a stencil. Then, I used the stencil with Tumbled Glass Distress Oxide to make the clouds. The stamped sentiment on the panel "You're the Best" is from the Flying with Friends stamp set. I assembled the wiper card according to a great tutorial on Youtube by Mama Elephant. You can watch the video HERE. To finish, I attached the mouse with the orange balloon to the die-cut wiper that I made using a die from the Wiper Surprise Creative Cuts. When you pull the card from the sides, he'll pop up to give the card recipient a fun surprise! That's it for today. I hope you enjoyed my project. Wow what an awesome fun card!! This is an adorable scene! !